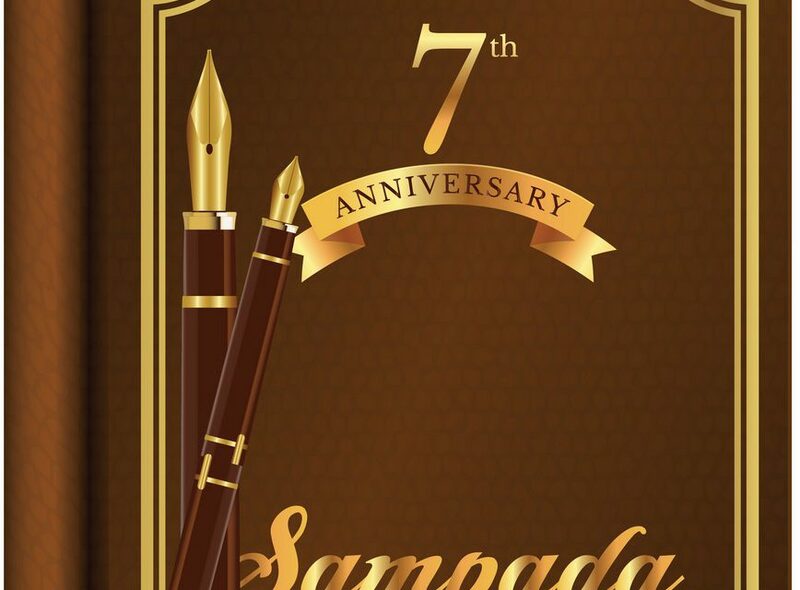 7 years of journey – We have definitely enjoyed it.. Hope you have too!! Starting of the 8th volume brings back lot of memories. With all your support and encouragement, we plan to continue this amazing journey in a more eventful manner. 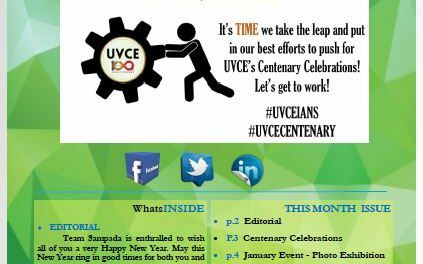 With Centenary year in progress, we have many plans but execution is the challenge, and we are all up for it! 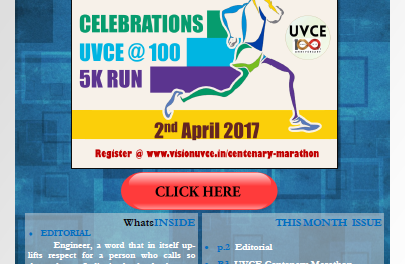 Students have started the Centenary celebration in their own unique manner – Arranging books in library, and we have an article about it in Sampada along with Empower UVCE team’s story. Check these and more exciting stories in this 85th issue of SAMPADA. We have tried to give a glimpse of the “SAMPADA journey” along with thoughts and feedback in form of Boomerang. Let us know your thoughts and views. As always, we are excited to hear from you. 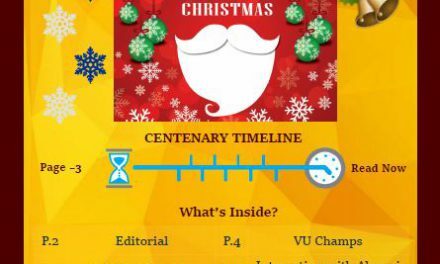 Hope you enjoy this edition!